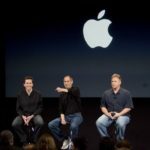 With WWDC 2012 around the corner, Apple is widely expected to release a preview of iOS 6. As for what features to expect? Your guess is as good as mine (Facebook integration? ), but @joostvanderree has some pretty awesome ideas in his iOS interface concept, recently posted to YouTube (via MacStories). 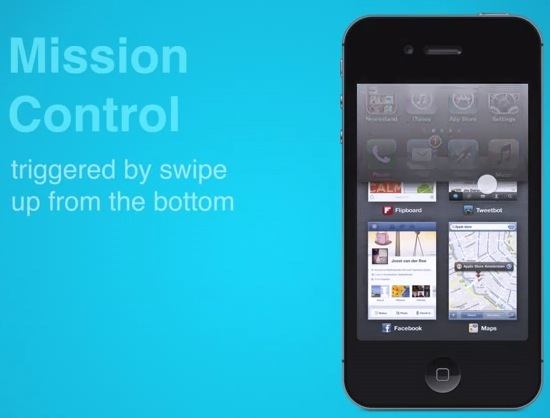 Within the video below, we see the implementation of Mission Control, Dynamic Badges and ‘Flipcons’. The idea of having Mission Control in iOS would be a welcomed addition. Be sure to check out his previous concept video for Reminders for Mac too. The last time we saw an innovative iOS concept video was from Jan-Michael Cart–he ended up starting an intern position last December at Apple. Monday can’t come soon enough.